1959-1960 GMDH design plans & specifications developed by General Motors Diesel, Ltd.
What is the GMDH? 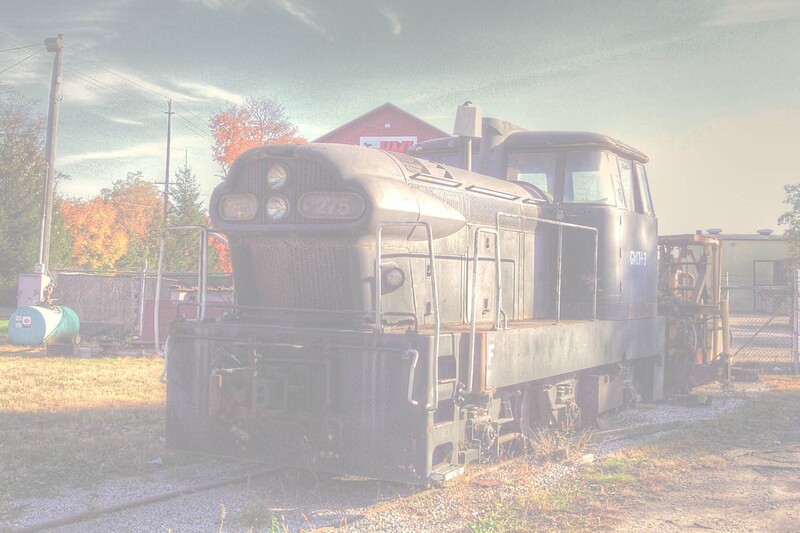 In 1959 General Motors embarked on the development of a new line of small locomotives. 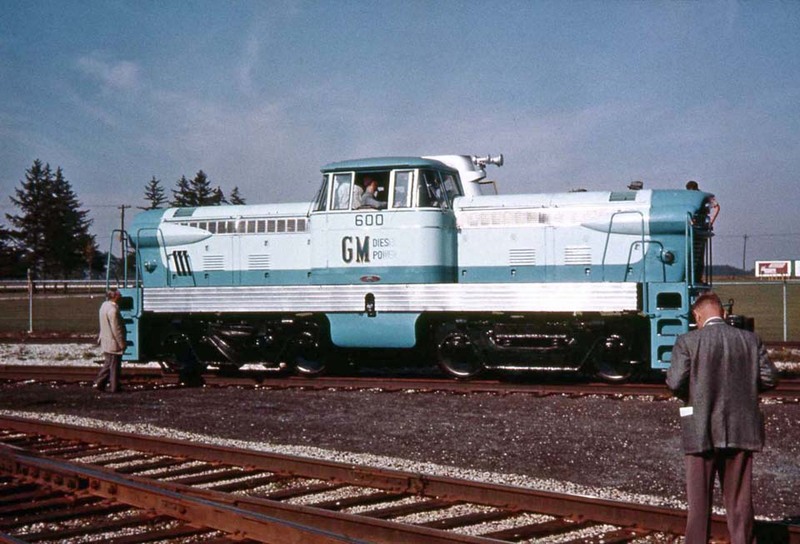 The first and only GMDH-3 locomotive was produced at General Motors Diesel in London, Ontario in 1960.
the prototype for a group of simple models designed for export to third-world countries. 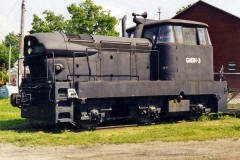 Two sister engines - double-ended 800 horsepower units - were also produced, and are still in existence. 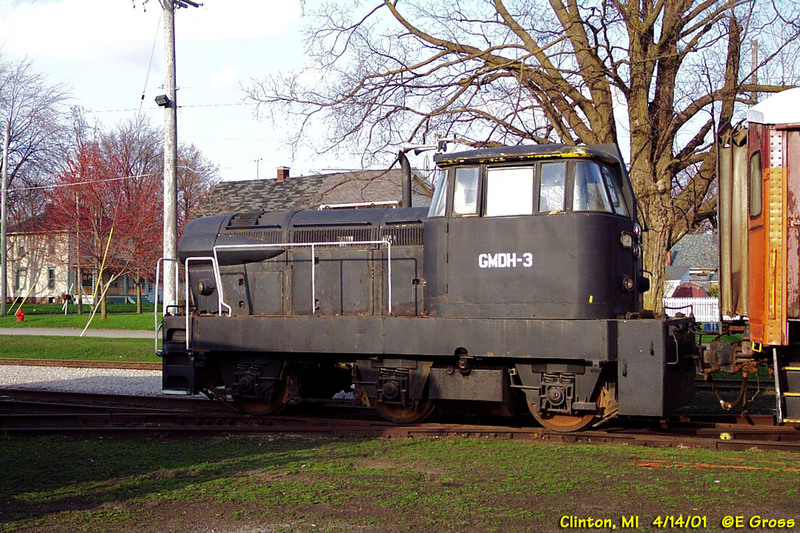 (SMRS) in Clinton, Michigan are now joining together to purchase, move and restore it. and use throughout the world. 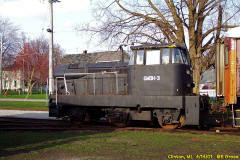 in this respect the GMDH-3 is representative of a whole family of industrial and mining locomotives. As a result, the GMDH-3 is an ideal piece for museum operation and display. What is the GMDH Preservation Fund? welcomed, and will reduce SMRS's loan. What is required to get the GMDH running? 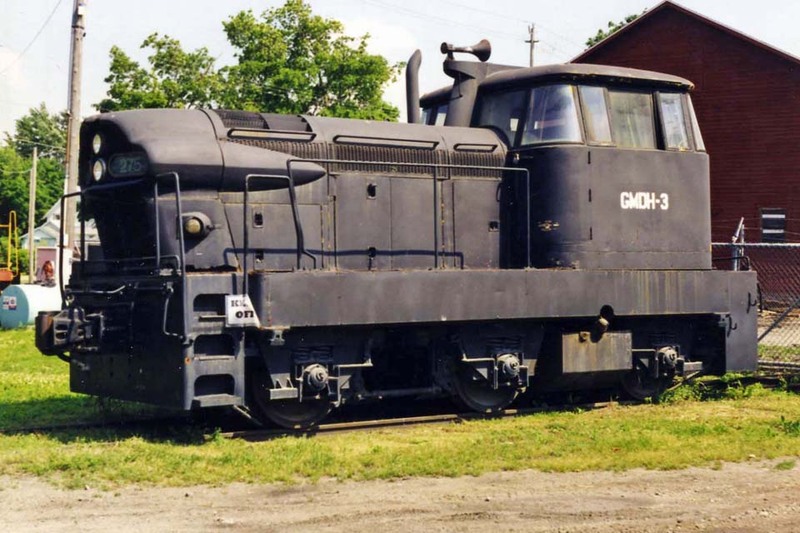 A mechanical assessment of the GMDH-3 was made in 1996 and determined that the locomotive is in very good condition. GMDH Fund welcomes your donation of any size to help defray the cost of purchasing, transporting and restoring the GMDH-3. Hands-on assistance with the restoration work is also warmly welcomed.